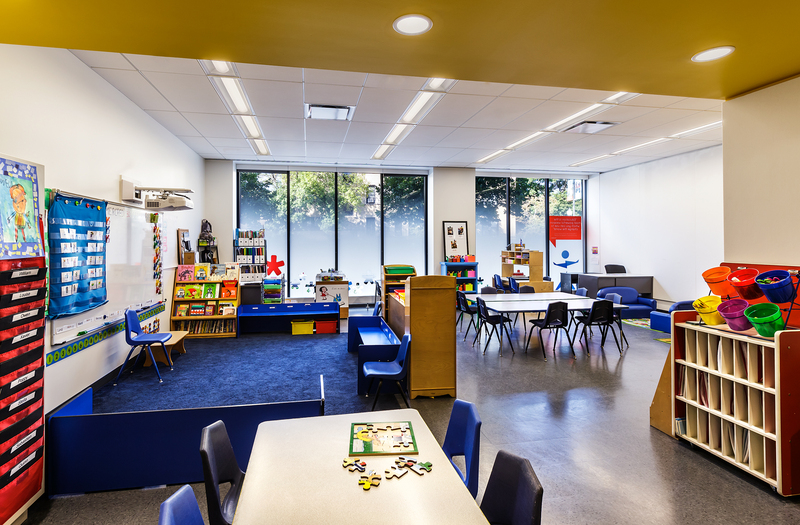 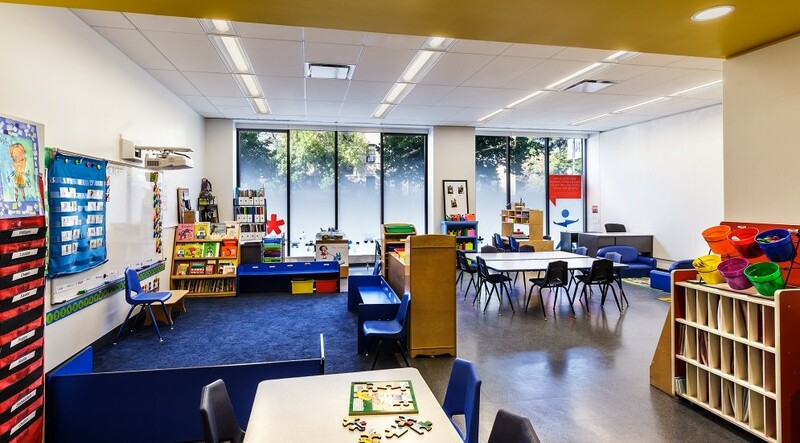 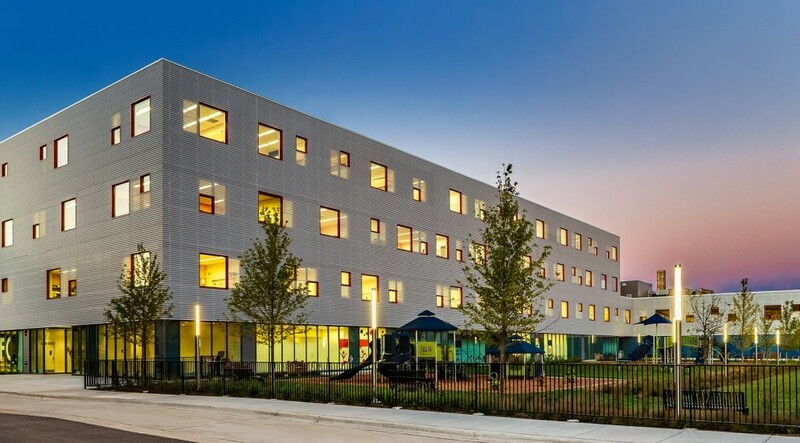 Lycée Francais de Chicago (LFC), a private, not-for-profit multicultural school serving children Pre-K through 12th Grade, retained Project Management Advisors, Inc. (PMA) to provide comprehensive project management services associated with the development of a new urban school campus. 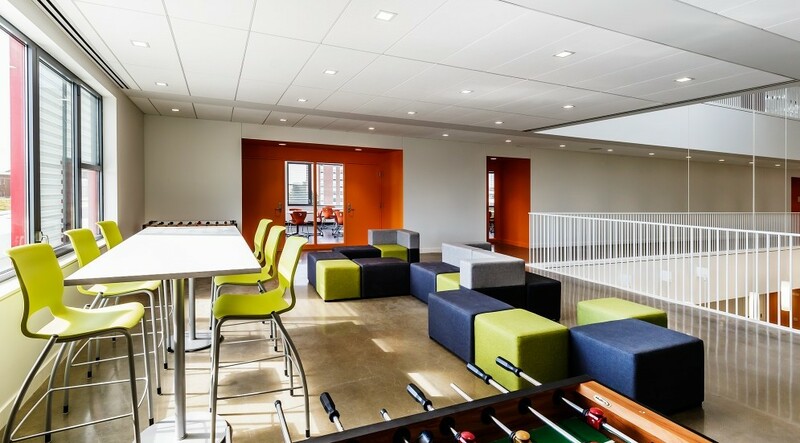 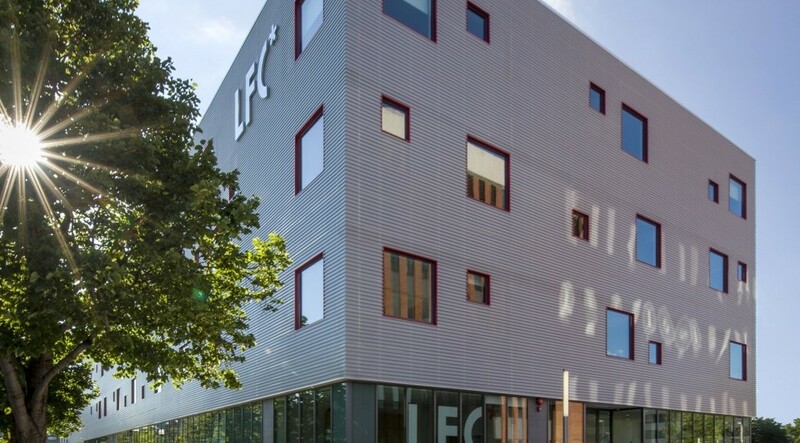 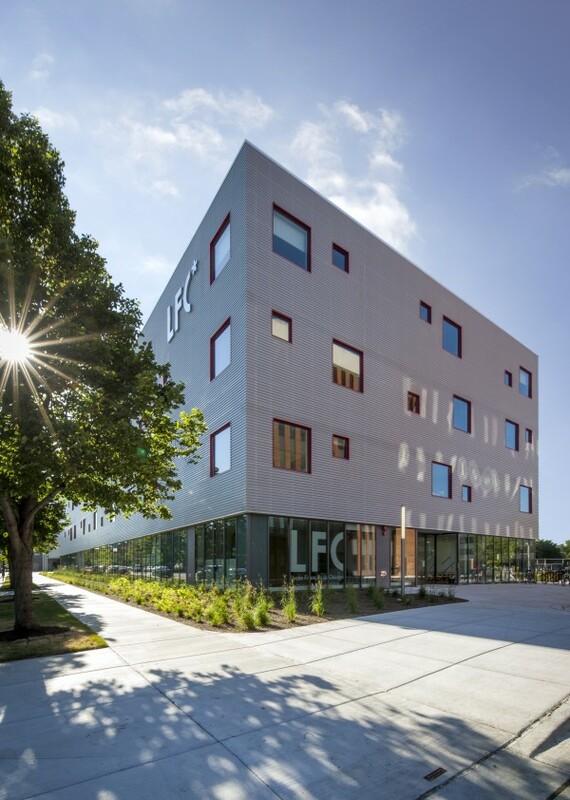 LFC new LEED Silver® building, located in the Ravenswood neighborhood of Chicago. 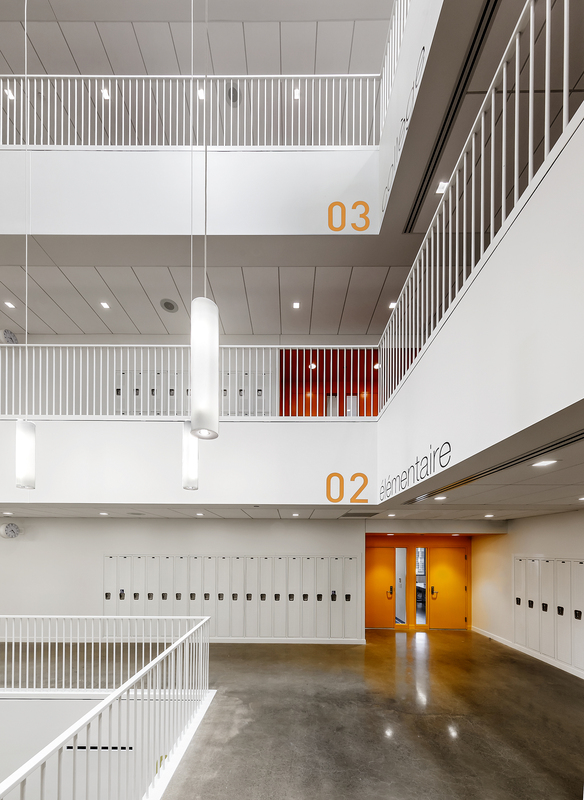 The vertical campus includes new classrooms, science laboratories, art and music rooms, library, cafeteria, gymnasium, team locker rooms, student lounges, teacher’s lounge, administrative offices, soccer field, playgrounds and more.